Congratulations all! 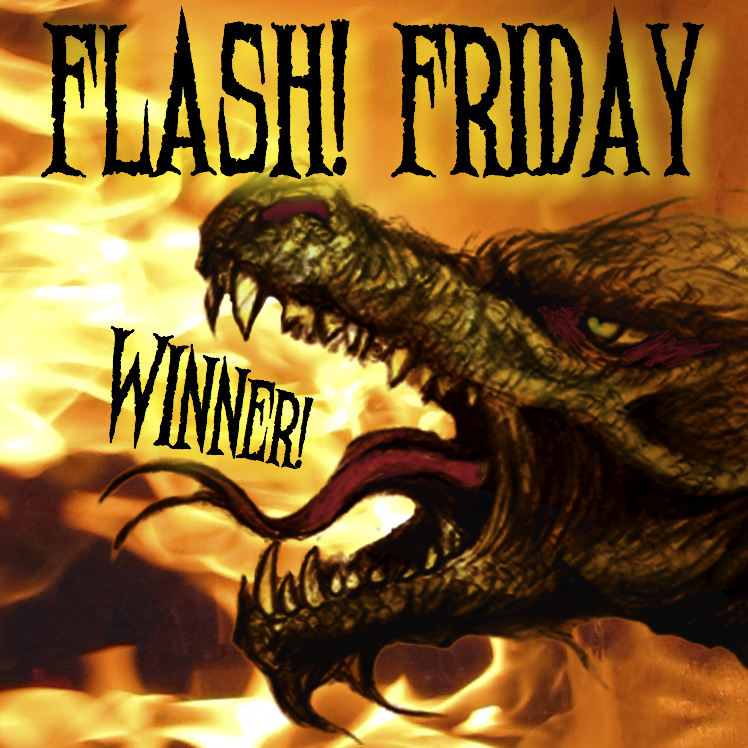 and thanks to the folks here at FlashFriday for another great challenge! Wow, thank you for the recognition. 2nd runner up – so cool! And a hearty congrats to the Amy, the 1st runner up, and the honorable mentions. Awesome writing! … to the winner, Amy or just Amy .. don’t you hate that when you miss a word or add a word?.. Geez..